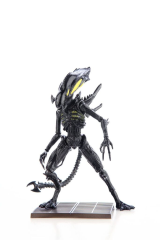 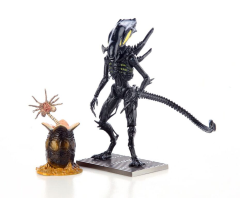 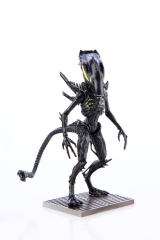 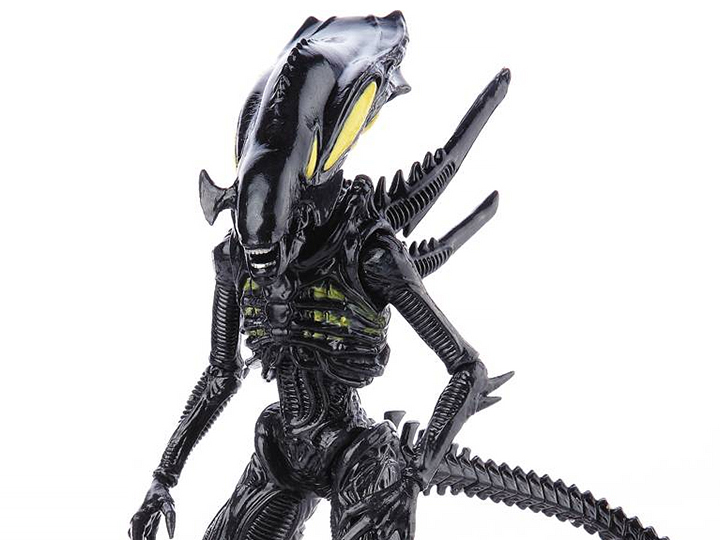 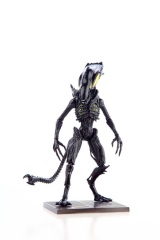 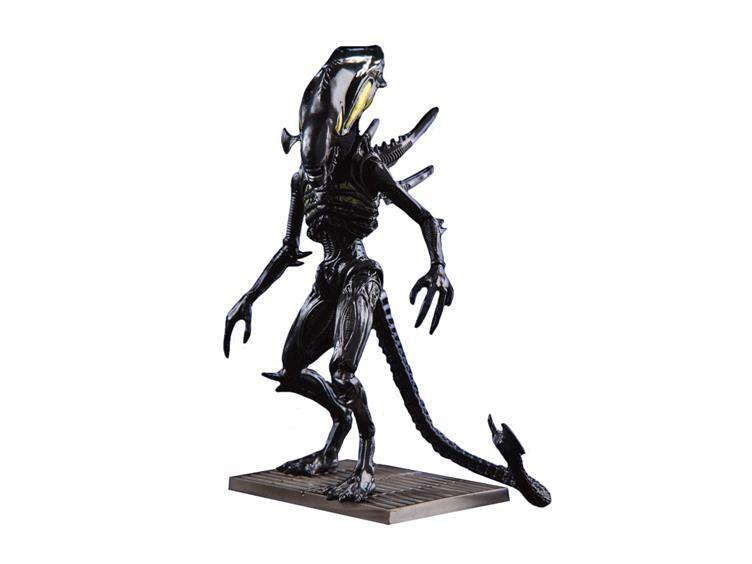 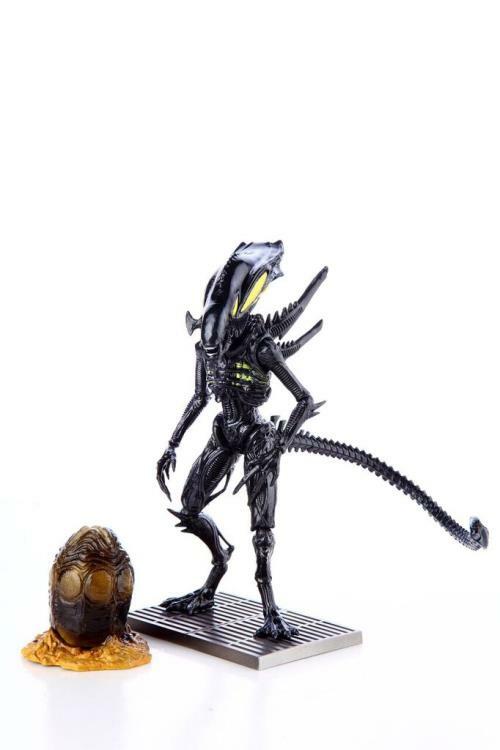 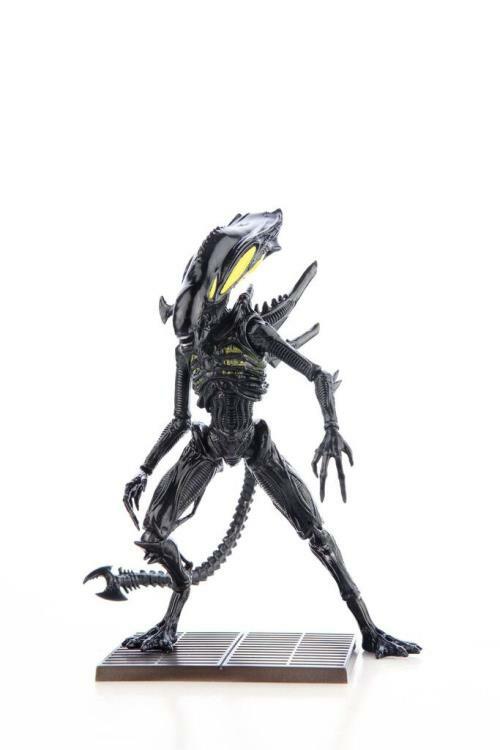 The Spitter, also known as the Ranger, is a Xenomorph caste that was encountered by Colonial Marines from the USS Sephora on Acheron (LV-426). 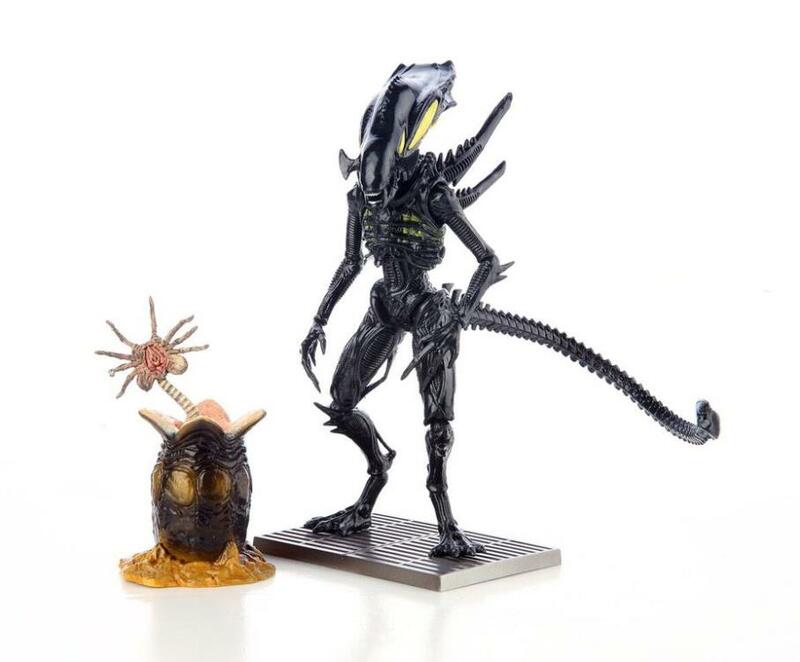 As its name implies, it attacks by spitting large quantities of acid at enemies, typically from some distance away.The Spitter possesses a head crest not dissimilar to those on Praetorians and Queens, albeit smaller. Their crest is also dotted with several pouches, apparently used to store acid, that resemble yellow-green pustules located on either side of the cranium. These pouches are apparently sensitive to damage; one of the fastest ways to eliminate a Spitter is to rupture the pouches, although the resulting explosion of acid can be fatal to anyone unfortunate enough to be caught in its radius. 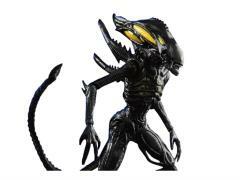 Spitters also possess large axe-like tails which are rarely used since Spitters like to keep their distance. Other than the distinctive cranium and tail, the Spitter's body is otherwise similar to common Warriors.